Wedding invitations play an important role in your wedding day. Personalised wedding invites will set the tone and feel of your special occasion. 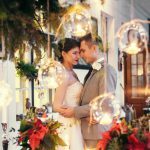 Let us prepare your dream wedding cards completely customized to match your wedding theme, from classic elegant wedding invitations, rustic, vintage to unique modern style. 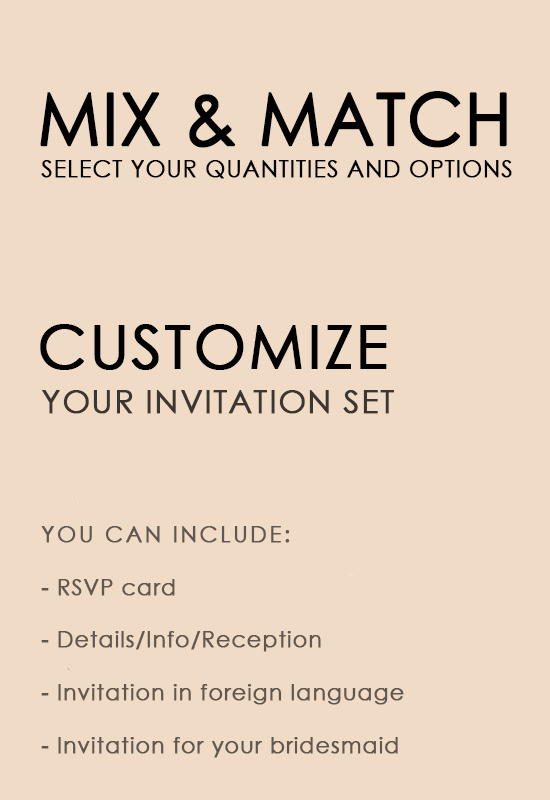 Request a custom order for ideal luxury wedding invitations. Invitations for wedding need to be just perfect as your Big Day. 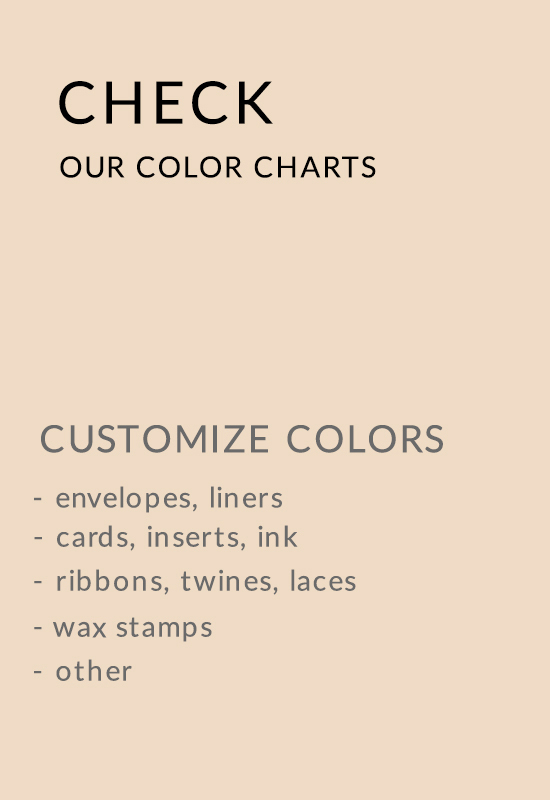 Create Your wedding stationery, personalize the colours and designs! The details of Your custom wedding invitations matter as much as the entire design. Colours, types of papers & printing, the smallest details are an essential part of Your wedding invitation suite. All our products are completely personalised, made from eco kraft papers and the highest quality materials at great prices! Affordable custom wedding invitations created with love and care. Wedding invitations UK available with worldwide shipping. Your wedding invitation cards can be also printed in foreign languages. Keep control under your budget and find cheap wedding invitations.